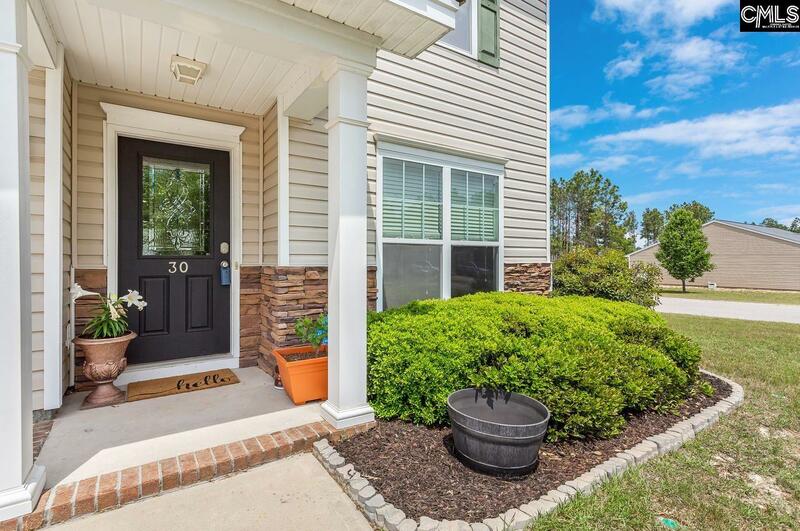 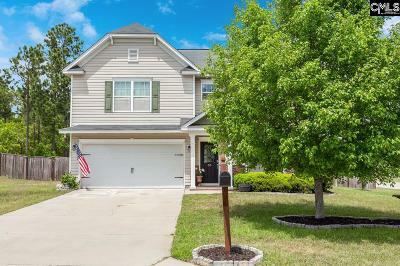 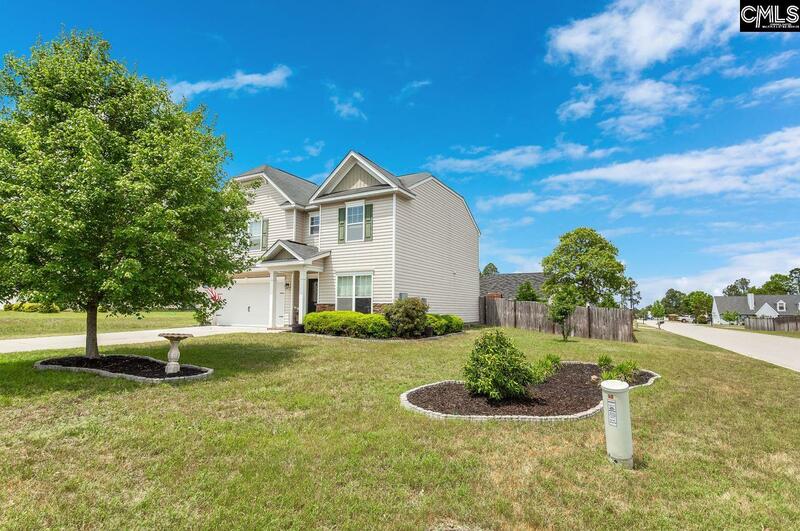 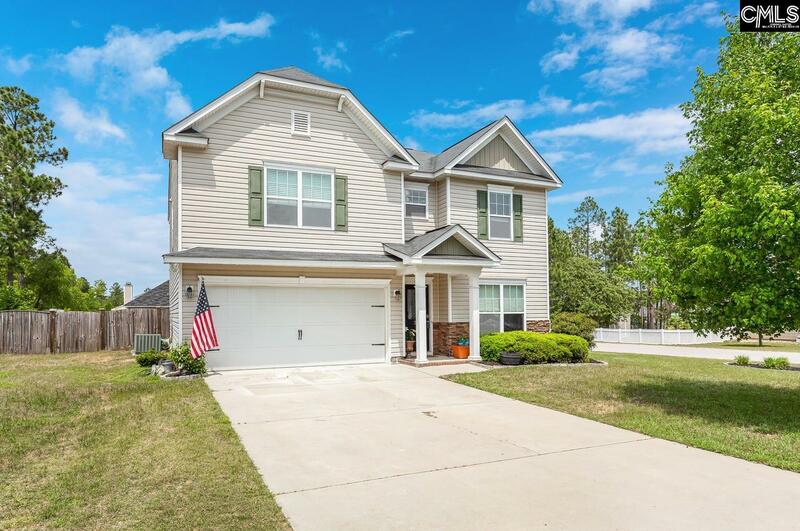 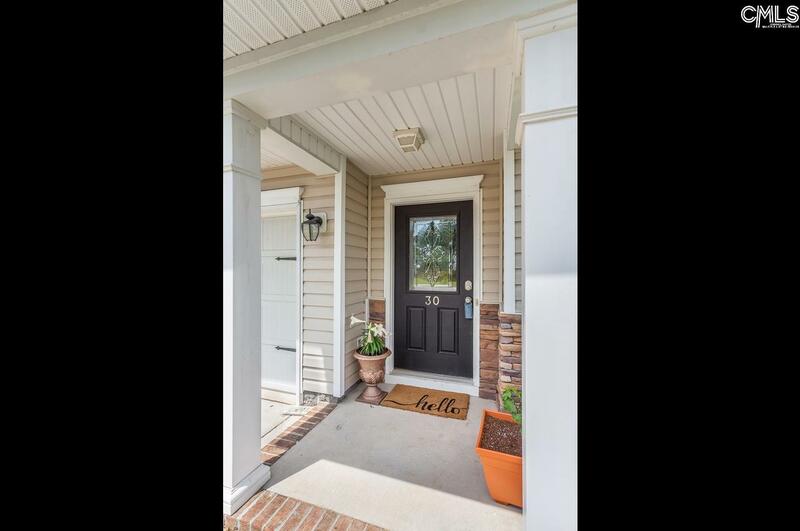 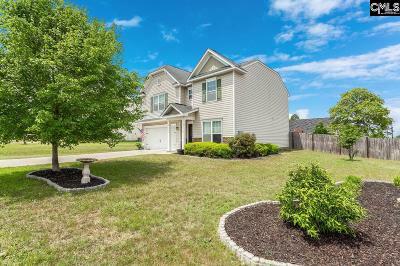 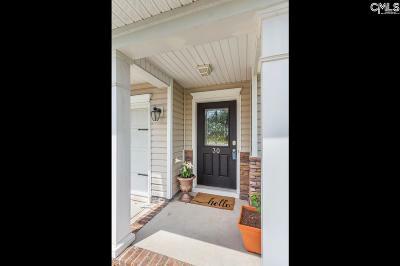 As you are coming home you are greeted by the fabulous curb appeal of this home. This beautiful home is on a great, level corner lot. 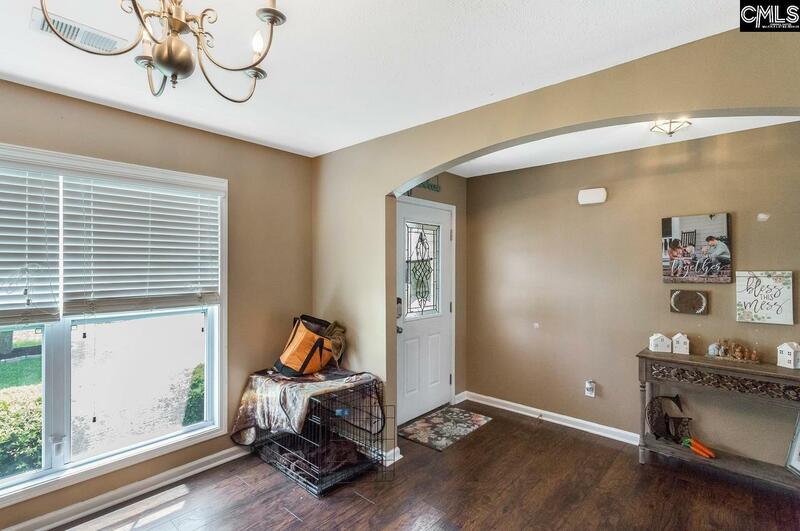 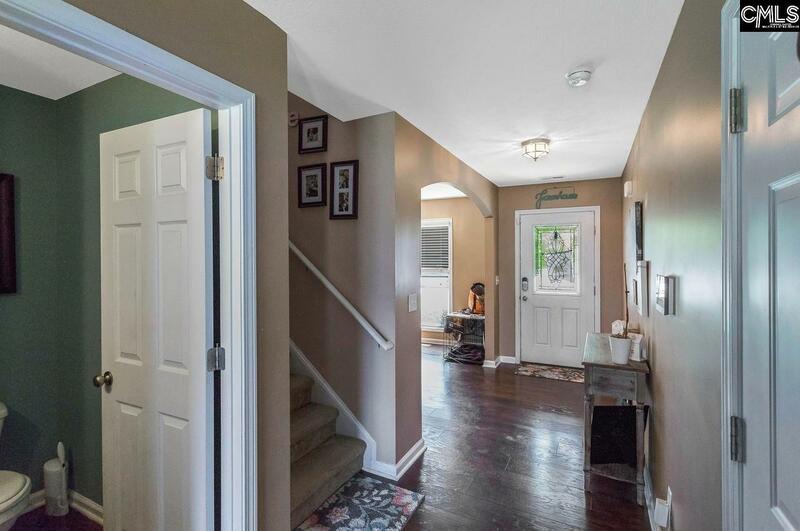 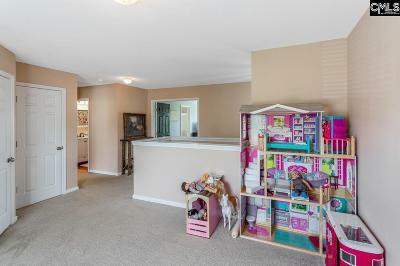 As you enter you are welcomed by a beautiful foyer with hardwood floors in the foyer and formal dining room. 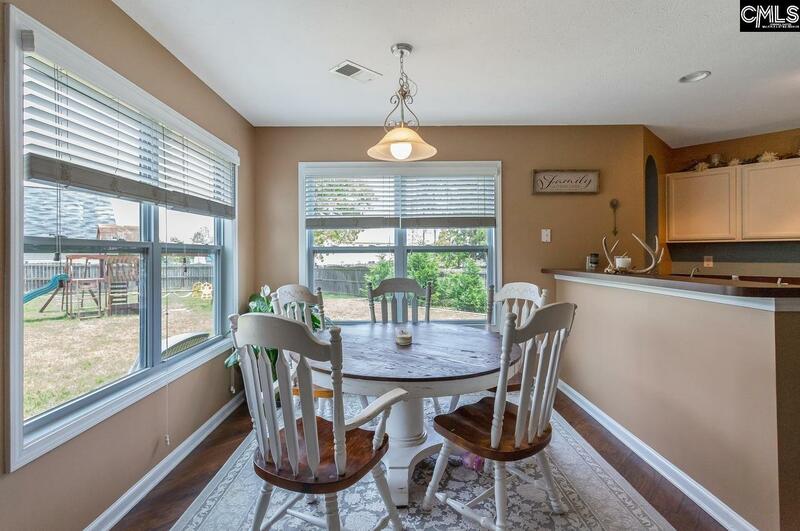 The formal dining room doubles as a great office. 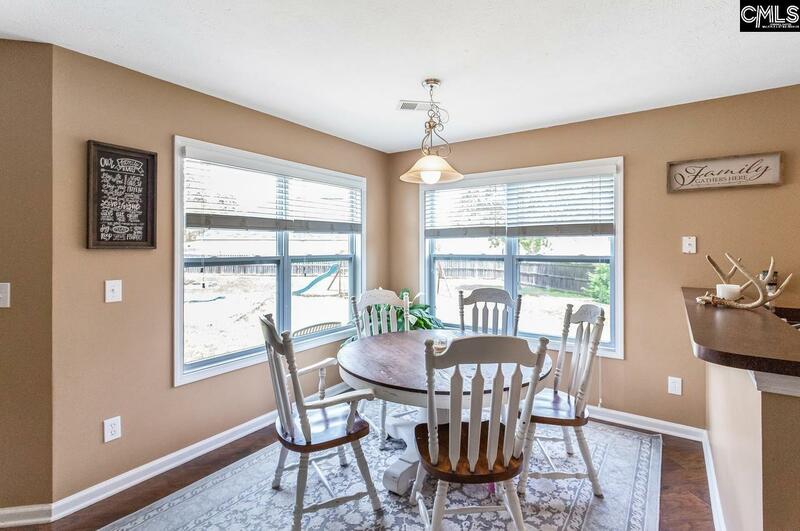 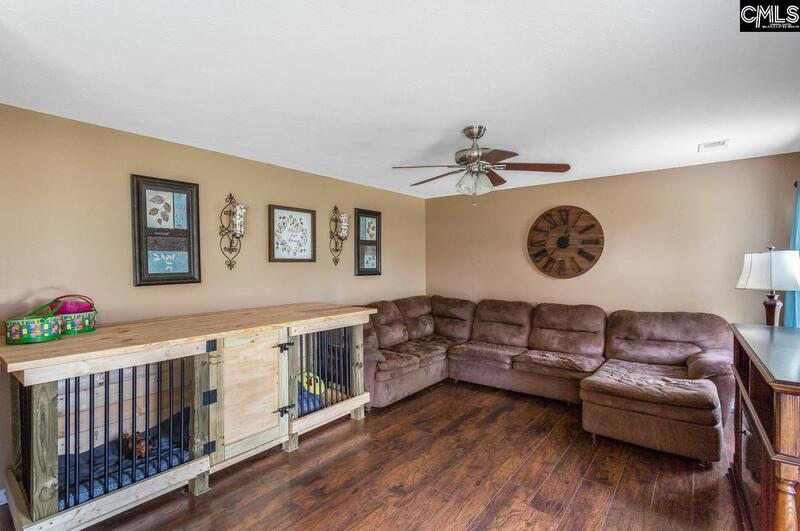 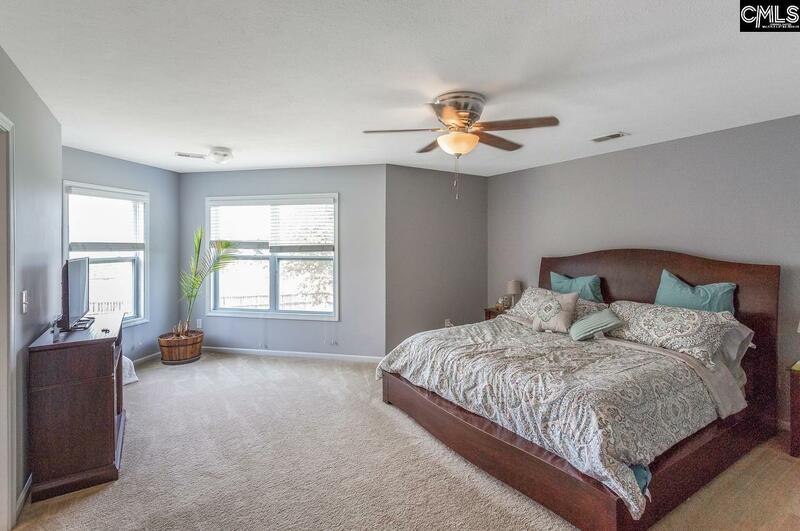 The hardwood floors flow throughout the entire first floor of the home. 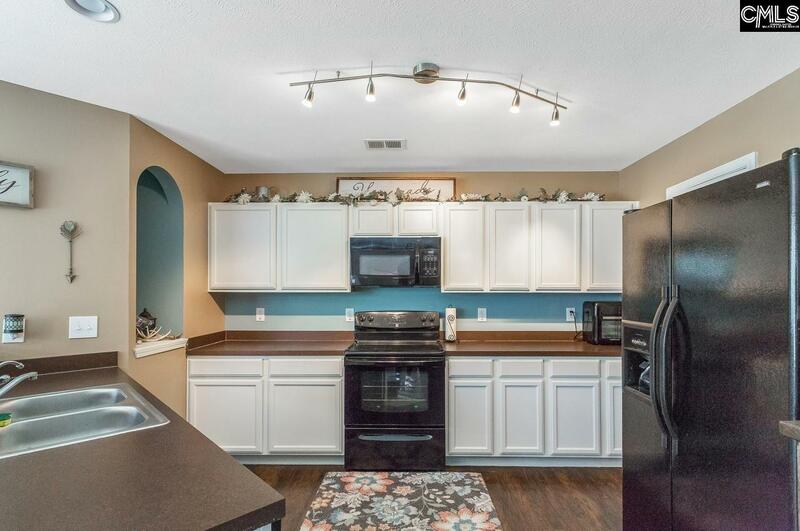 The kitchen is spacious and has a unique breakfast room directly adjacent. The kitchen is open to the spacious great room and you can access the large fenced back yard through the back door of the great room. 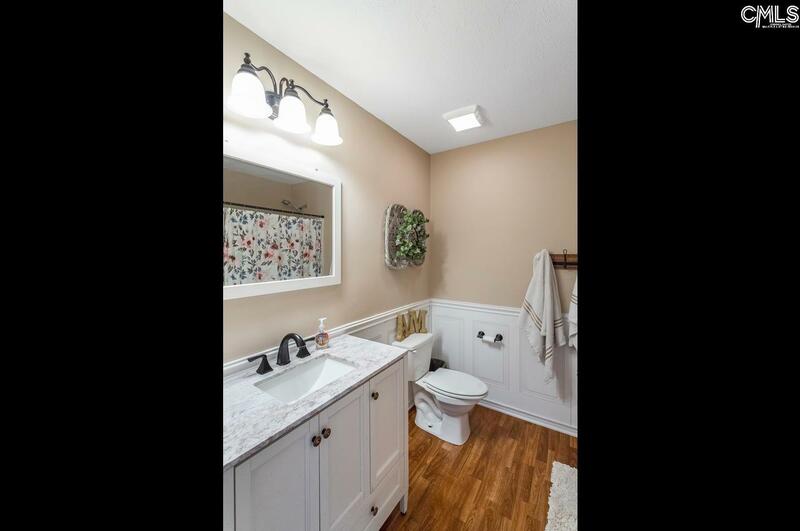 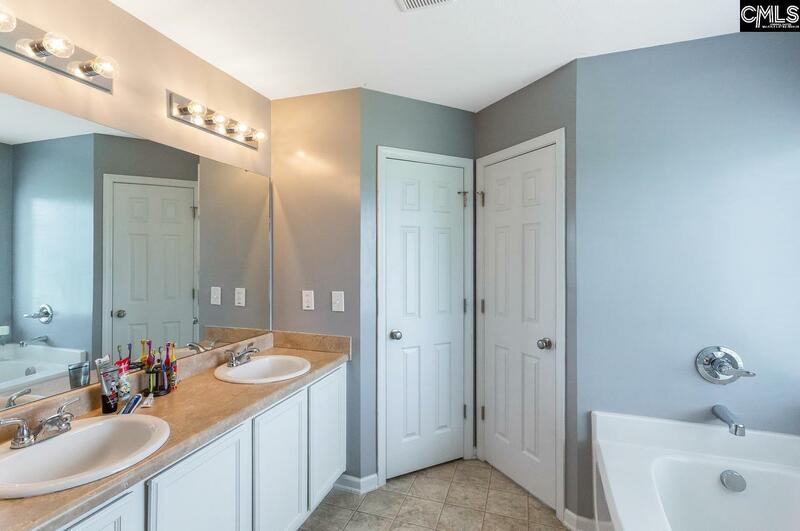 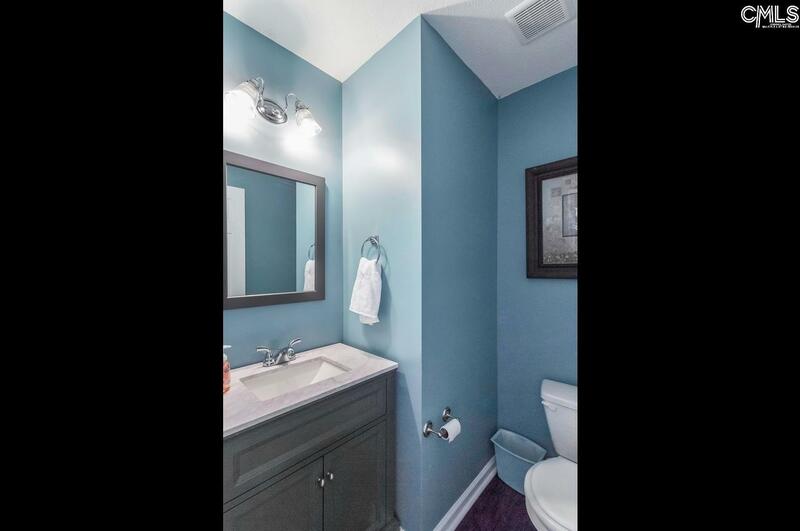 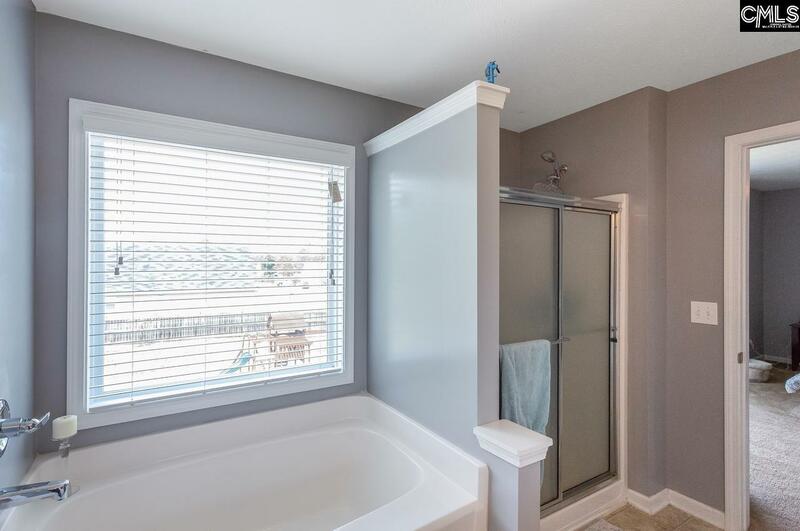 The powder bath has been tastefully updated as well as the upstairs bathrooms. 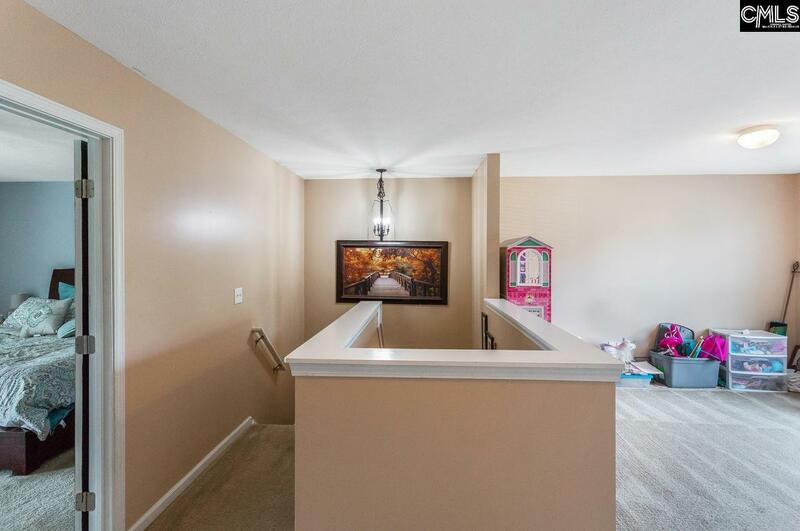 Head upstairs and the double French doors of the owners suite is the first you see as you get to the top of the stair and it is spacious and has a sitting areas. 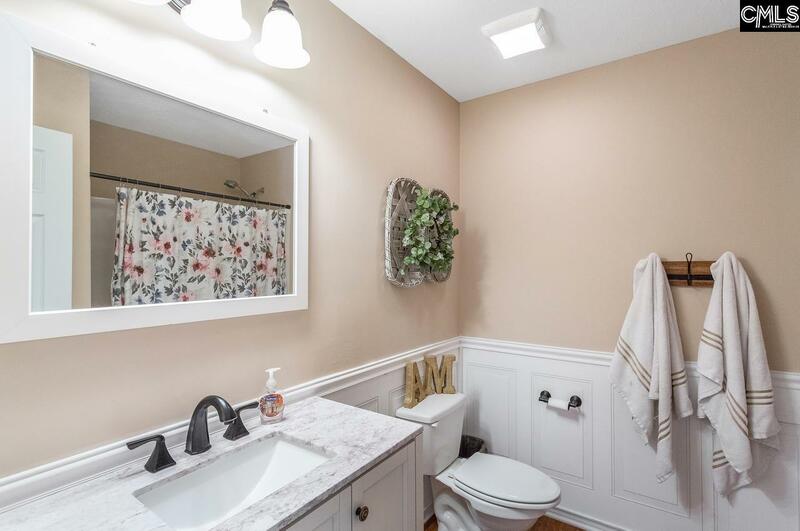 The owner's bathroom is complete with double vanities, a large garden tub and a separate shower. 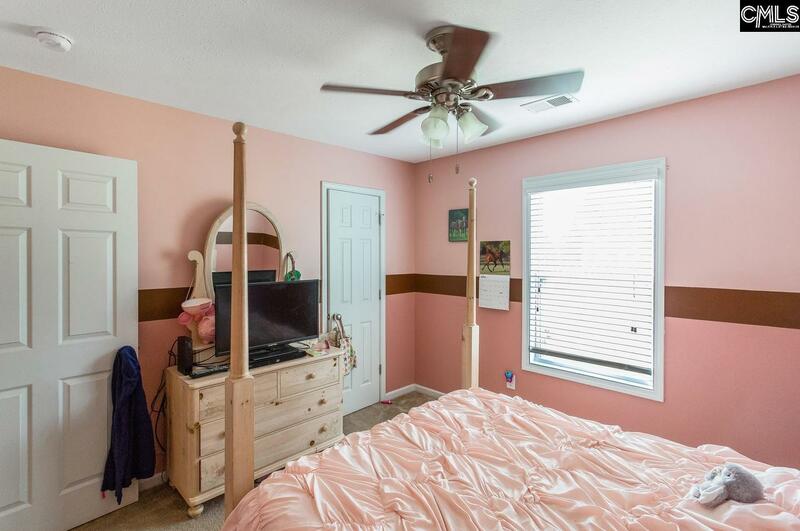 There is a HUGE owners closet also! Look left and you will see the open loft area which is great for a second living area or game room/playroom. 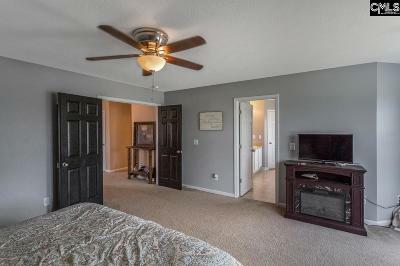 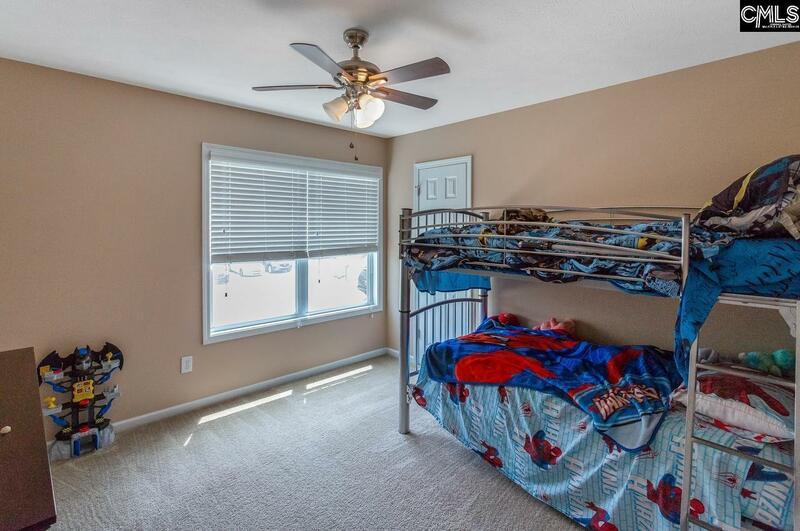 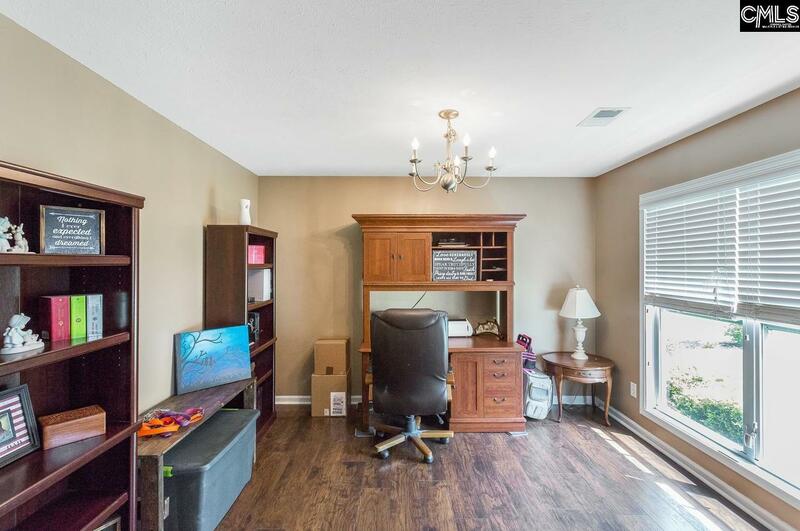 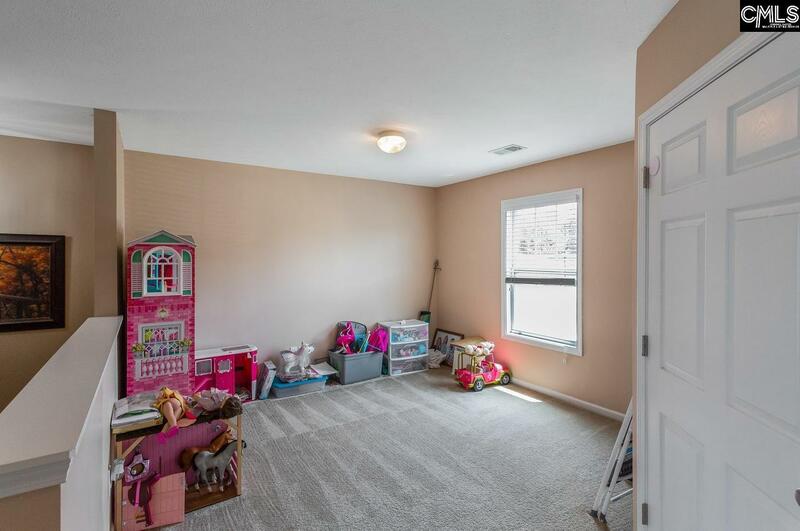 There are two other bedrooms which both have large walk-in closets.